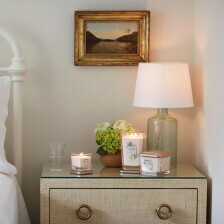 From humble beginnings to America's favorite brand of premium scented candles. 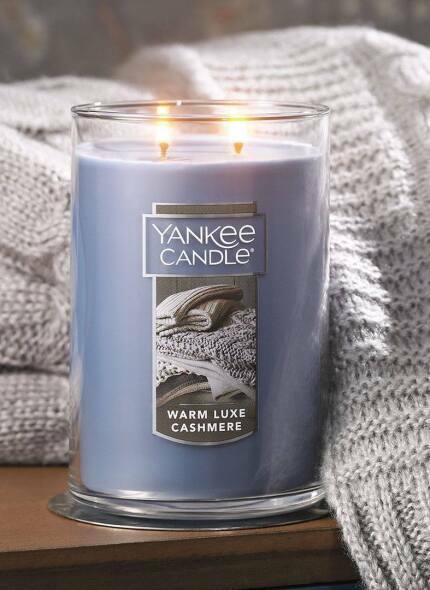 The Yankee Candle® Company, Inc. is a leading designer, manufacturer, wholesaler and retailer of premium scented candles. Yankee Candle has over a 40-year history of offering distinctive products and marketing them as affordable luxuries and consumable gifts. The company is a wholly owned subsidiary of Newell Brands and is sold through mass and specialty retailers, online and in Yankee Candle retail stores. Outside of North America, the Company sells its products primarily through its subsidiary, Yankee Candle Company (Europe), Ltd., which has an international wholesale customer network.